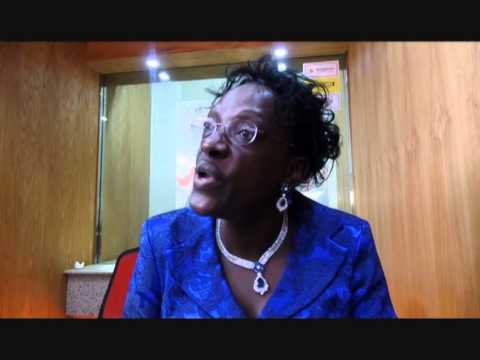 Former Bank of Uganda director Justine Bagyenda. Former Bank of Uganda (BOU) Director for Supervision Justine Bagyenda has dragged 12 online media publications to the Crime Investigations and Intelligence Directorate (CIID), accusing them of defamation in connection with publication of her bank details and pictures of her property. According to CID spokesperson Vincent Ssekate the publications are mainly those online and they include ChimpReports, the CEO Magazine, Trumpet news, Matooke Republic, Eagle Online, The Spy, the Whisper, Sky Reports and Business Focus. Mr Ssekate said they are still studying details of the case to decide whether to charge the editors of the media houses with offensive communication and criminal libel. “There are several media houses that are under investigation and their editors or owners are to be summoned to record statements. We are considering defamation and spreading harmful propaganda charges but detectives are still reading the case,” he added. When contacted, Mr Giles Muhame, the Managing Editor of ChimpReports, said he had not received any summons from police over the matter but said he will respond when called upon. “As soon as we receive the summons, we’ll respond accordingly. 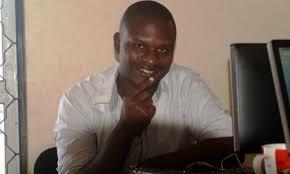 We encourage the aggrieved party to speak out on accusations levelled against her,” Mr Muhame. The online media houses published details of Ms Bagyenda’s bank and mobile money transfer details, prompting the Financial Intelligence Authority (FIA), the Inspectorate of Government and Uganda Revenue Authority to investigate her source of wealth. MTN also apologised to Ms Bagyenda for the inconveniences, and assured the public that “all confidential customer information is handled and protected with the highest duty of care and integrity. The online news outlets also reported that Ms Bagyenda also owns 20 properties in various parts of the country also worth billions of shillings. The properties include the Land comprised in LRV 2897 Folio 11 Plot N0. 21 at Museveni Road in Ntungamo district, LRV 2897 Folio 12 Plot 19 land at Museveni Road in Ntungamo district, LRV KCCA 86 Folio 22, Plot No. 1-7:53 land at Bugolobi Nakawa, LRV 3553 Folio 23 Plot No.43 Land at Peninsular Road, Kampala Central Division, LRV KCCA 89 and Folio 24 Plot No.50 Land at Kampala Central Division.